The insurance company you will be able to gain public liability insurance from once you have completed and passed your course is BGI.uk - please contact BGI.uk quoting Amara Tree once you have completed and passed your course and received your diploma certificate from us. BGi.uk is a privately owned, independent, insurance broker regulated by the Financial Conduct Authority. Established in 1982, BGi.uk has developed a portfolio of clients throughout the UK who operate world wide. 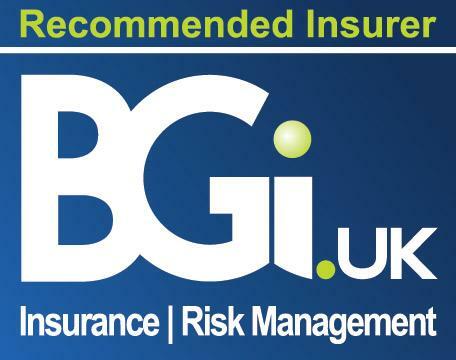 Specialising in a variety of insurances ranging from complex commercial risks to everyday ‘home and contents’ BGi.uk offer bespoke, tailored, insurance solutions to clients directly or as a wholesale broker imparting technical expertise and providing access to niche market areas.